I like discovering new authors. Each one has a unique writing style and way of storytelling that adds welcome variety to my reading list. After I read Ernest Cline’s Ready Player One, I knew I would be reading more of his work. 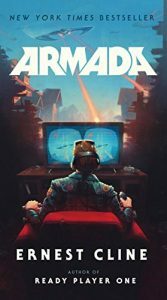 When Armada, his second full-length novel came out, I immediately added it to my reading list. 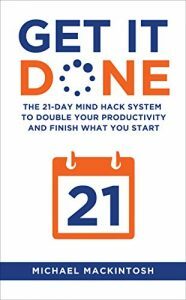 And when it got a positive review from one of my go-to sources for books, Brad Feld’s blog, I bumped it up a few rungs on the list to make certain I’d get to it in a reasonable amount of time. 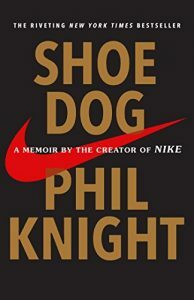 This entry was posted in Book Reviews, Fun Reads and tagged Books, fun reads on April 10, 2019 by Gregg Borodaty. Running a technology business, I’m always on the lookout for ways to tweak or improve processes, particularly around new product development. As a smaller company, resources are valuable and precious. 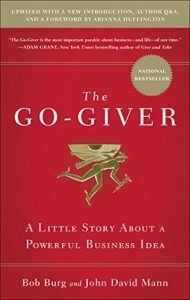 Chasing a new product that doesn’t pan out can have dire consequences for the business. You want every advantage you can get screening product ideas and determining product-market fit. We’d implemented agile methodologies in our development workflows, but these concepts have more of an impact on scheduling and getting product releases completed. They have minimal, if any impact on what product or features should be built. If what is getting put into the top of the development funnel isn’t a viable product, it doesn’t matter how fast or how good the product is that comes out the other side. You need to have a good methodology in place for building the right stuff. 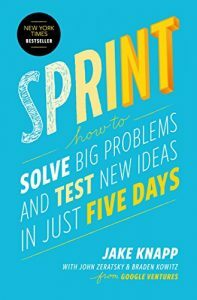 For suggestions in this area, I turned to Sprint – How to Solve Big Problems and Test New Ideas in Just Five Days by Jake Knapp. I wanted to get ideas and gather insight into evaluating and fine-tuning new product ideas. 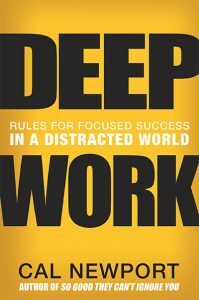 This entry was posted in Book Reviews, Business and Technology and tagged Books, Startups on April 8, 2019 by Gregg Borodaty. 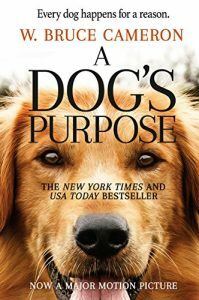 A Dog’s Purpose: A Novel for Humans by W. Bruce Cameron had been on my reading list for quite some time. When our family dog passed away at the end of 2017, I decided to move the book up a few slots. I figured it would be good to read as one of the final steps in the healing process. I realize that I could have just watched the movie, but I prefer reading the book. Instead of going into details as to why, let’s just say it’s part of who I am. We’ll save those details for a post some other time. (For the record, I finished the book last February. Yes, I know. I’m a little behind on my book reviews but doing my best to catch up). 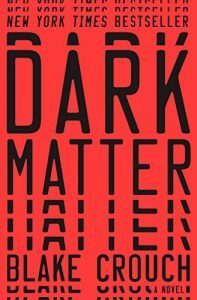 This entry was posted in Book Reviews and tagged Books on March 25, 2019 by Gregg Borodaty. Normally, I like to read a book before watching the movie adaptation of it. Why? I’ve seen one too many movie adaptations that either weren’t true to the book, tainted my memory of a good read, or were just poorly done. I had quite a few close friends, whose recommendations I trust, tell me that I needed to watch the movie Arrival. Yes, they used the word ‘needed’. 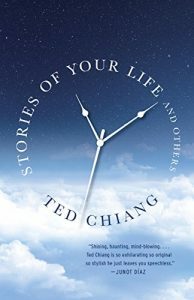 I knew it was based on the short story Stories of Your Life by Ted Chiang, which was on my reading list. I tried to hold out until I read the story, but when Arrival appeared as a selection on Amazon Prime, I was hit with a dilemma. Movies come and go on Prime. If I waited, I might miss my opportunity to see it as part of Prime. If I watched, I might ruin the book that I wanted to read. What was I to do? 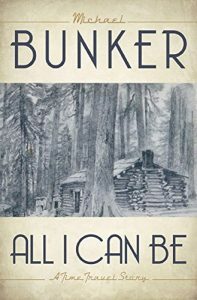 This entry was posted in Book Reviews and tagged Books on March 6, 2019 by Gregg Borodaty.